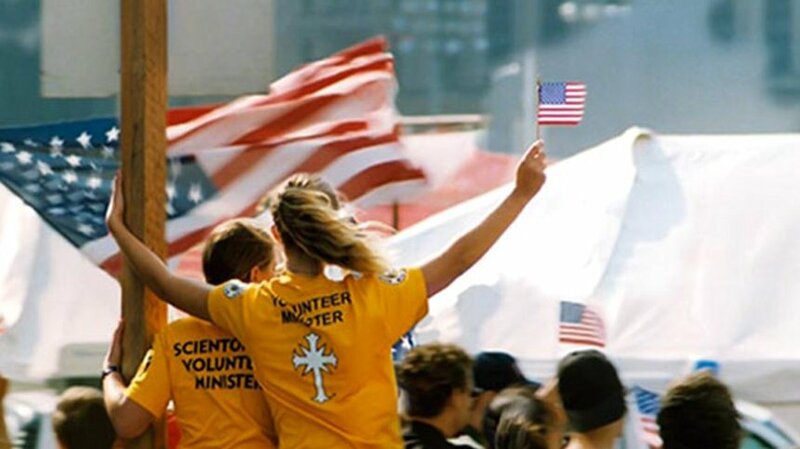 Through partnerships with like-minded groups—ranging from the International Red Cross to the Federal Emergency Management Agency (FEMA), from police and fire departments to government and private aid groups in every nation, Scientology Volunteer Ministers carry out their mission to bring hope and help wherever it is needed. 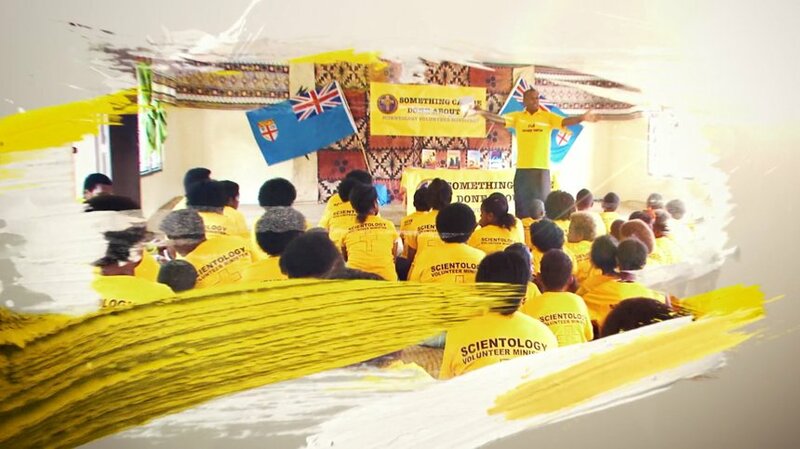 This is the hallmark of the Scientology Volunteer Ministers—working with other individuals and groups from around the world to multiply their effectiveness and extend their combined help to millions. Some 1,100 organisations and agencies, from police and fire departments to national offices of the Red Cross, partner with Scientology Volunteer Ministers in disaster relief efforts around the world. You made their lives better, simply because you understand who they are and what they need. And you don’t wait for marching orders. You know your profession and you’ve made a difference. —Mayor, Baton Rouge, Louisiana, U.S. The Scientology Volunteers just showed up at our doorstep. And thank goodness they did. They said who they were, what they knew and what they could do. They helped us out tremendously. 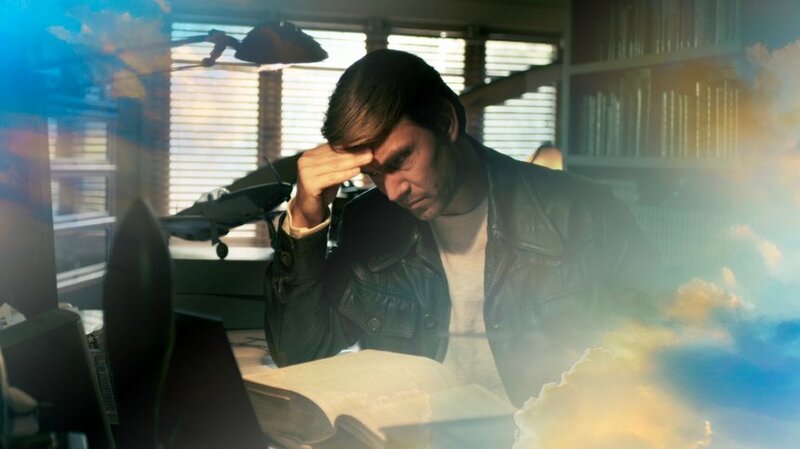 —Homeland Security Specialist, U.S.
Scientology Volunteer Ministers are unlike any organisation I have seen. The dedication is unlike any other. —City Official, Los Angeles, California, U.S. The members of this body commend the Scientology Volunteer Ministers Corps on its traditions and history of service to others and extend their utmost respect and thanks for the Volunteer Ministers’ altruistic service to the people of Haiti. —Georgia State Senate Resolution, U.S.
You all were the cavalry. It was like waggon trains being surrounded by the Indians with no hope. Then you hear that horn from the cavalry and you guys came in. Then all of our despair disappeared because of your presence, your actions, your smiles. —D/Chief Commander Field Operations, New Orleans, Louisiana, U.S. 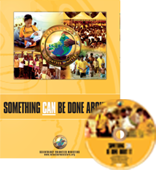 YOUR WORK DEMONSTRATES that SOMETHING CAN BE DONE ABOUT IT and YOU are DOING a MARVELLOUS JOB. When you know that you can call upon somebody and that all you have to do is make one phone call and it’ll happen, it means a lot. 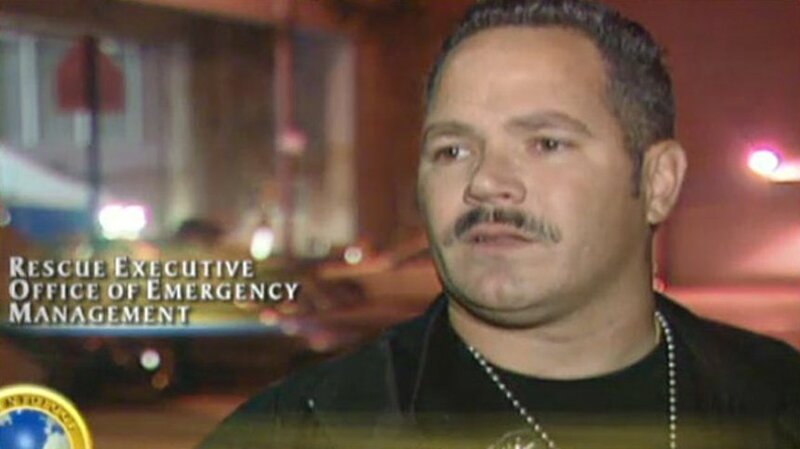 —Sergeant, Sheriff’s Department, California, U.S.
People just needed to talk. And I have yet to see a Scientology volunteer walk away from someone who wanted to talk. That’s invaluable. You can’t replace that with any programme. —Mass Care In-Charge, Emergency Operations Centre, Louisiana, U.S.